We, at Majuda Corporation, design, develop and sell advanced Call Recording and Quality Management Software Solutions to small, medium and Enterprise size business through a network of Authorized Resellers and Distributors throughout the world. 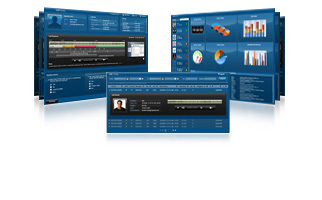 Our products are deployed globally in Contact Center, Financial, Customer Service and Compliance Oriented business. We provide a range of innovative, cost-effective products including call recording, quality management, screen capture and agent scoring. Our product software architecture is built on Microsoft Silverlight technology, which makes it flexible and customizable for specific customer environments. Majuda is more than our visual identity and our products. Our company is shaped by every customer, reseller and co-worker experience. Majuda takes pride in understanding our prospective customer’s business and consulting on how to integrate the Majuda experience into their day to day business to get the best results in retaining their customers and creating the best customer experience possible. From our intuitive screens and software flow to a devoted team of sales and service professionals, the Majuda experience is designed to offer you, our customers the best possible solution to create brand loyalty for your organization. 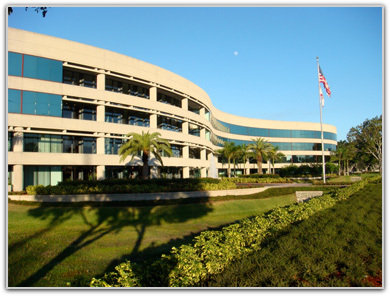 Our Corporate Offices are in Boca Raton, Florida, with satellite sales offices in several locations around the world. We pride ourselves on the ability to train amd support our network of resellers worldwide to bring our end customers the best in software, support and service. Our experience in Call Recording and Quality Management is unparalleled with over 50 years of combined experience in our management team, which is made up of founders from several major technology and software companies in the Call Recording and Quality Management Industry.